Clarkston, MI – Ski areas across Michigan want to give kids an opportunity to get out, have fun and get healthy this winter. That’s why they have created the “Cold is Cool” Ski & Ride Passport. All fourth and fifth grade kids who apply for a passport can ski two to three times at each of the 27 participating ski areas for free. In order for fourth and fifth graders to use the free lift or trail pass coupons, a paying adult must accompany them. “We feel that fourth and fifth graders should be supervised by an adult while on the slopes and trails. Our intention is to make this a fun, affordable and safe activity for the entire family,” says Mickey MacWilliams, MSIA executive director. 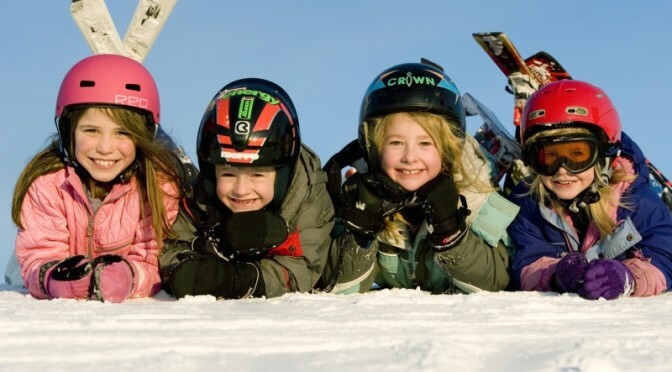 With the Passport, up to two kids can ski free with each paying adult. Applications for the Cold is Cool Passport are available at participating MSIA ski shops and online at goskimichigan.com. Although the skiing is free, MSIA charges a $15 printing and shipping fee for each passport ordered. In addition to the lift tickets, the Cold is Cool Passport also includes a coupon for 20% off a helmet purchase and $15 off the purchase of $100 at over 50 participating ski shops. Some ski areas have also included coupons for equipment rental and free or discounted lessons. Coupons for free lift tickets in New Hampshire, Northwest Rockies, New York, Pennsylvania and Vermont are also included. 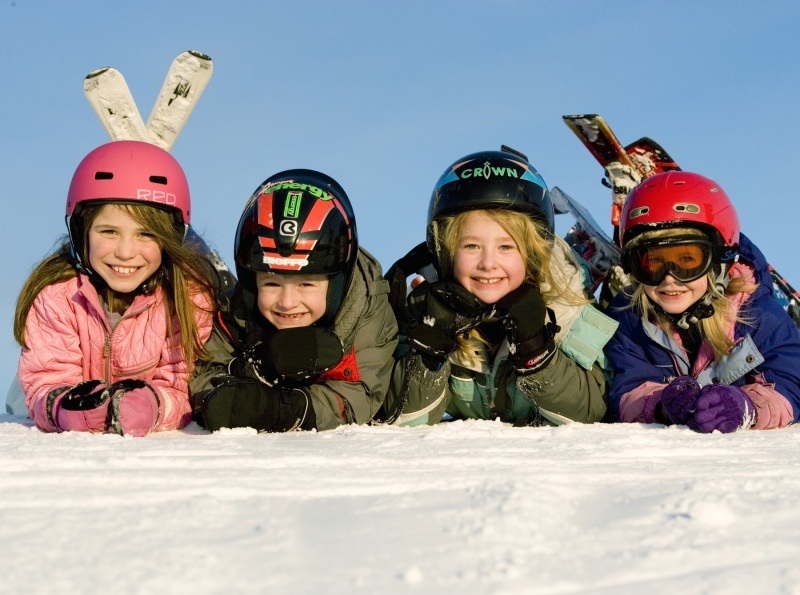 The “Cold is Cool” Fourth & Fifth Grade Ski & Ride Passport is one of the elements of MSIA’s “Cold is Cool” program, which is dedicated to improving the health of the children in Michigan by offering winter outdoor activities for all kids and their families. The Cold is Cool activities qualify for First Lady Michelle Obama’s Let’s Move campaign.